The future of the annual Hunting, Shooting and Militaria Show in Whangārei is uncertain after a health and safety review. 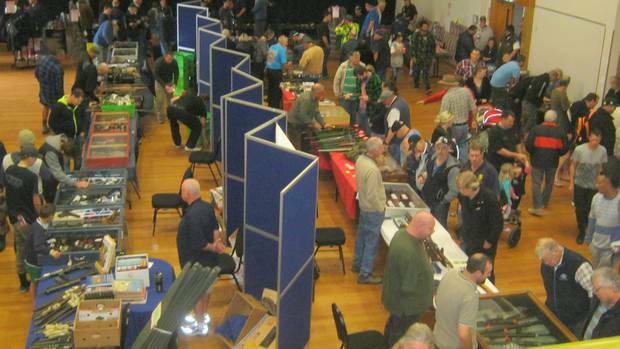 Sporting Shooters Association of New Zealand Northland branch secretary Phil Cregeen said there have been 18 previous gun shows in Whangārei, 16 of those at Forum North, and “all without incident”. After being told in October last year that there are to be no guns or ammunition on site at Forum North going forward, Cregeen queried this decision with Mayor Sheryl Mai and was told there was a review under way for the show, usually held in June. 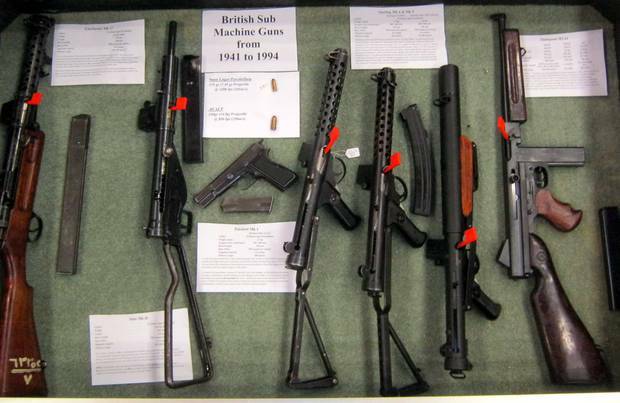 “The result of the Health and Safety review was that council staff imposed a number of additional conditions on our use of the hall which include: no ammunition sales, no firearms or ammunition to be brought into the show by visitors, all visitors to pass through a metal detector and have any bags searched, no return to the show after leaving, council contracted security staff to be on site throughout,” Cregeen said. Cregeen said the council has also removed the organisers’ discounted rate for a community group to hire the hall. He said while it usually cost around $500 to $1000, it would cost around $4000 this year and would make the cost of renting a table so high that people wouldn’t do it. 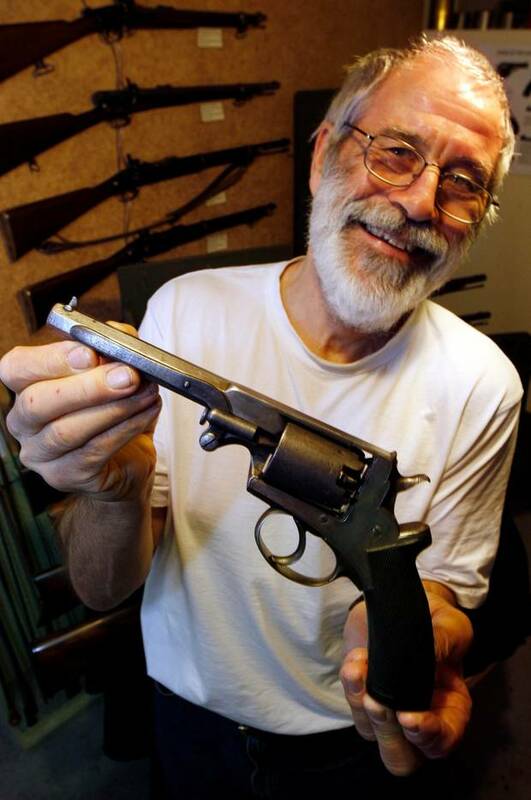 Cregeen said every firearm in the hall is under the supervision of someone with a firearms license, all the firearms on display are secured to the table, all firearms leaving the hall are checked to make sure they are covered up and anyone who buys ammunition can only pick it up from the door when they leave. Whangārei District Council general manager community Sandra Boardman said Forum North is a public building and both the council, and the customers who hire the venue are required to keep the public safe. She said the country’s health and safety scene has changed a lot since the show was first held. Under the review the council needed to ensure its safety requirements were up to scratch and would be met by hirers during events like the gun show. If the organisers plan to meet the safety requirements the event can go ahead. She said the community group discount, is in effect subsidised by ratepayers where there is a wider community benefit and very little commercial activity. Cregeen said the association was looking for alternative options. Contact the Mayor to demand that the show goes ahead – without harassment. Sandra Boardman appears to be yet another nice English person. Arrogant and entitled enough to assume council positions and ready to impose her socialist agenda on us kiwis. So our country can become like the one she fled. These constant attacks must stop. So aggressive, under a thin guise of elfunsafety. So very English.